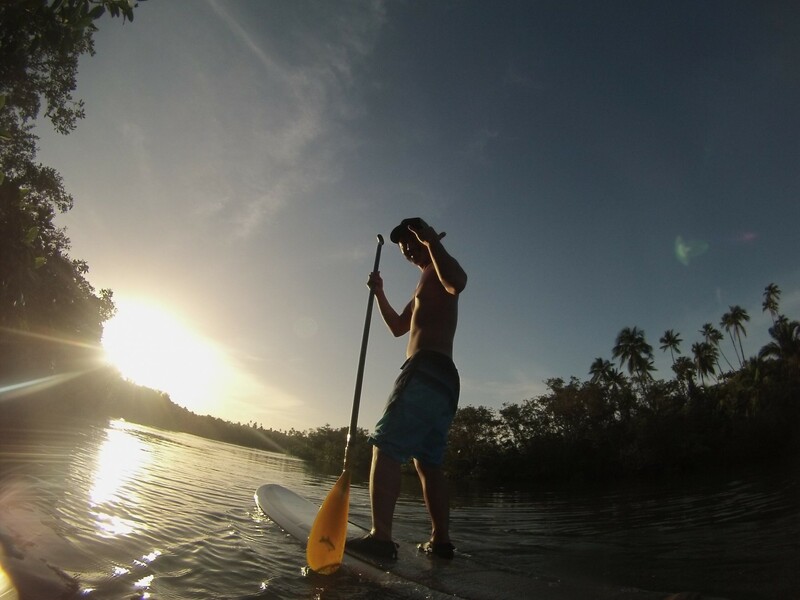 rent a Stand Up Paddle Board for the day and cruise in front of Siargao Inn or explore the Mangrove River 20 min away from the resort. 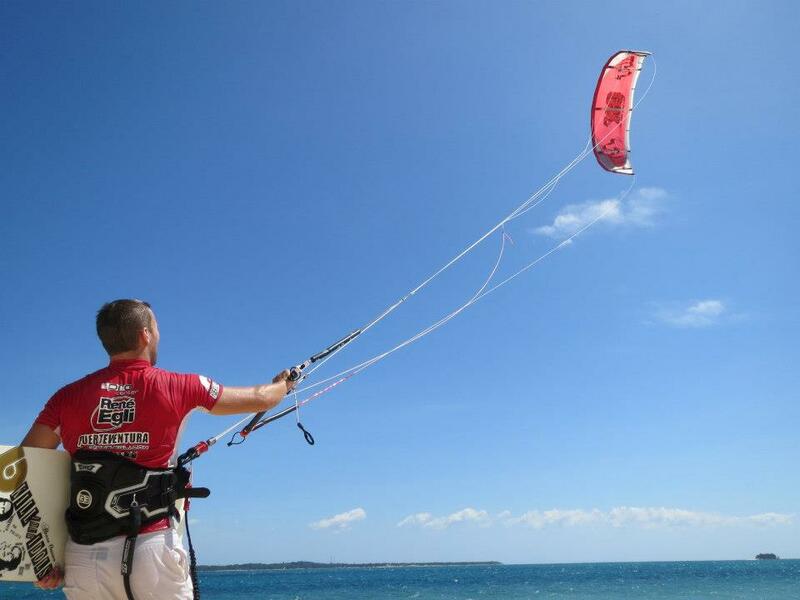 with the northeast monsoon howling from December to February, kitesurfers are now beginning to choose Siargao as a new destination for kiting. 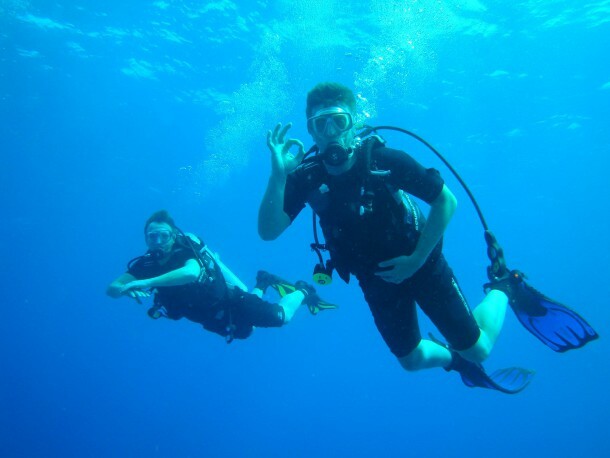 Scuba Diving in Siargao is yet another thing that you can enjoy doing during your visit here. There are many underwater flora and fauna that will captivate your attention. With several dive locations that will challenge the novice and seasoned veteran alike, take that deep descent that will leave you with everlasting memories. AIDA courses are on offer here in Siargao for beginner and advanced students. Go free diving in Siargao and discover the deep blue in a single breath. 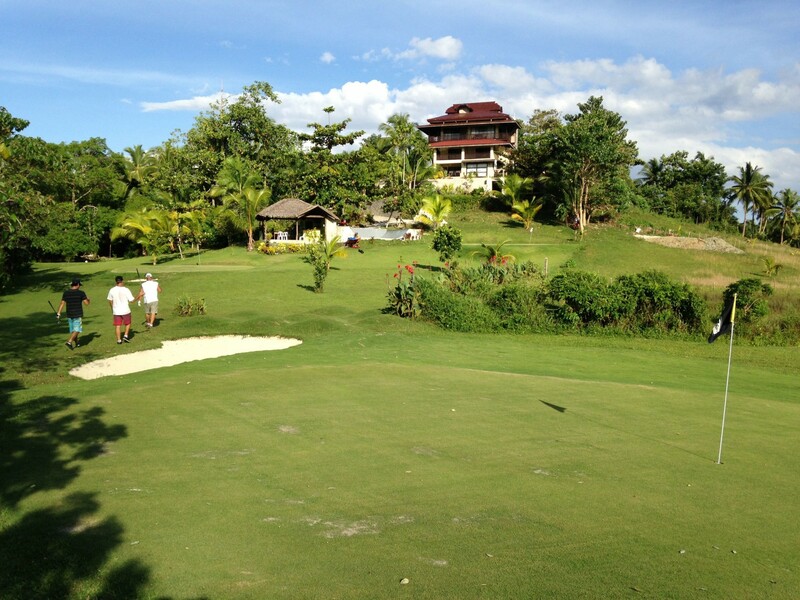 A fun and challenging par 3 course a strone’s throw away from Siargao Inn and Cloud 9. Surrounded by rice fields and rolling hills, water hazards and sand traps. A small hybrid golf course with 5 bermuda grass greens that offers 9 different hole options between 60 and 150 yards. Whether you are an experienced golfer, beginner or a family with kids, come and enjoy the game at the only open golf course in Siargao Island – Cloud 9. No dress code, just pure fun! You can also relax at the snack bar overlooking the greens. Cold drinks, snack food, coffee and rental golf clubs & balls are available here as well. A perfect physical and spiritual practice that complements your surfing. 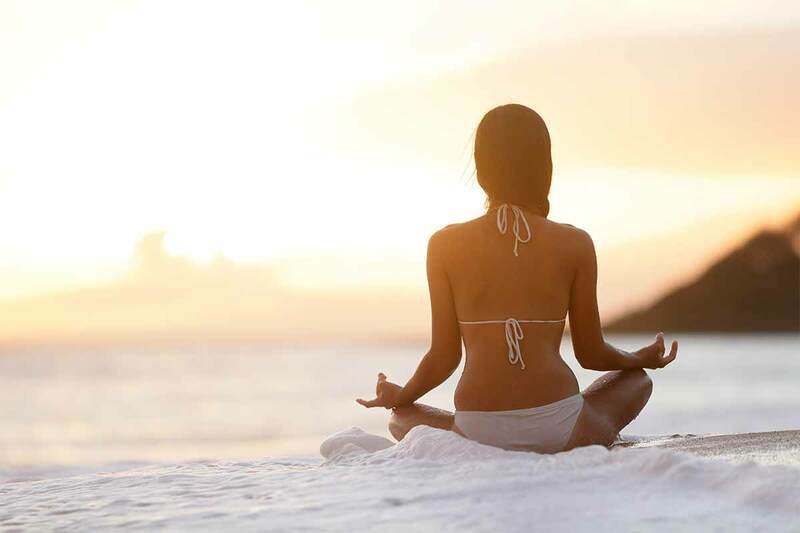 There are a couple of trained yoga instructors on the island and you can choose to join their regular classes, or request for a private session here at Siargao Inn. With several species of fish in the area, it will be a dream come true with the catch of a lifetime in this island paradise! Fishing is probably one of the most relaxing past-times known to man. 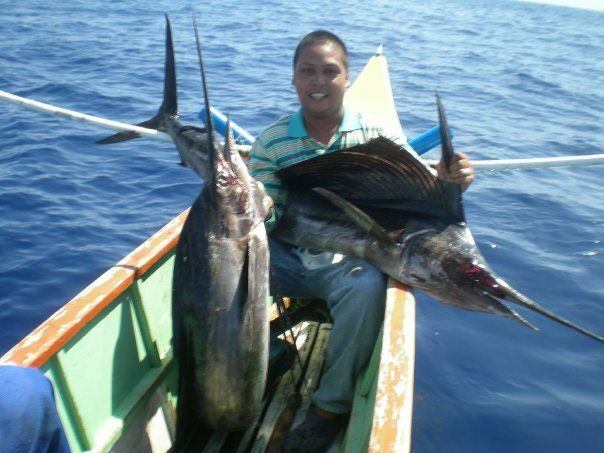 In Siargao, there is a lot of fishing that you can do. We can organise fishing trips with JunJun Gonzales, our partner and one of the best fishermen of the island, you just might get the biggest catch of the day! Book direct with us for the best price!